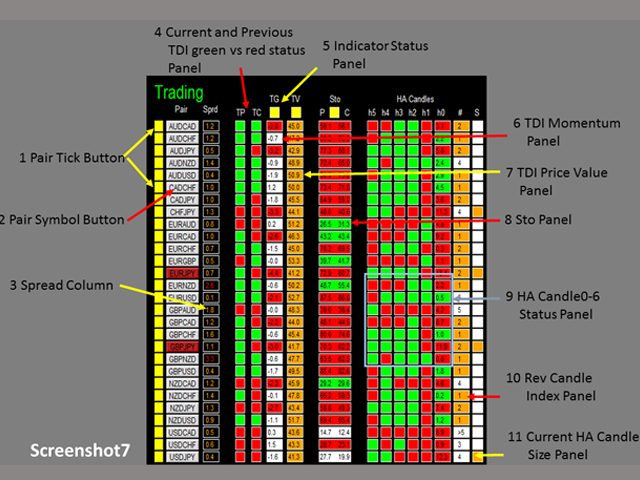 For full version of this panel Dashboard Trading Made Simple, please re-direct to LINK. 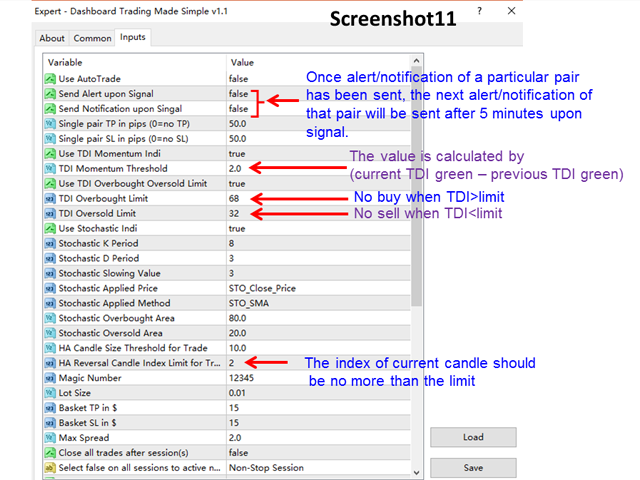 Stochastic is not available in demo version, it displays data but not works as filter. 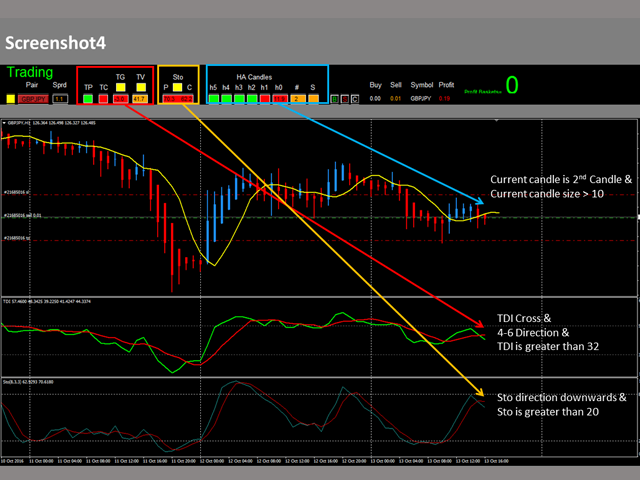 TDI momentum indicator is not available in demo version, it displays data but not works as filter. The Alert and send notification function is not available in demo version. 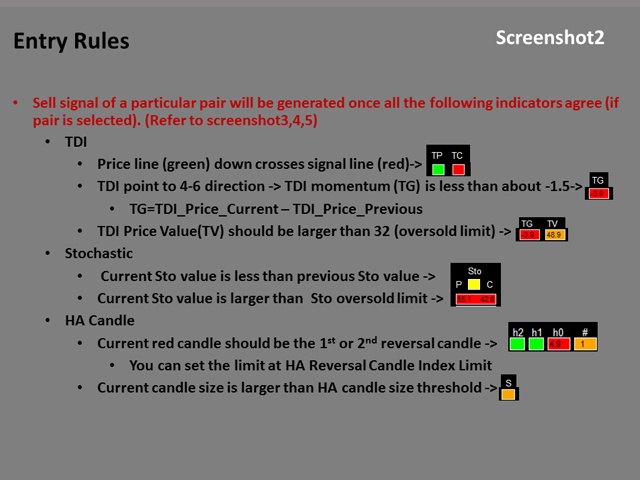 The HA reversal candle index limit is fixed at 1. 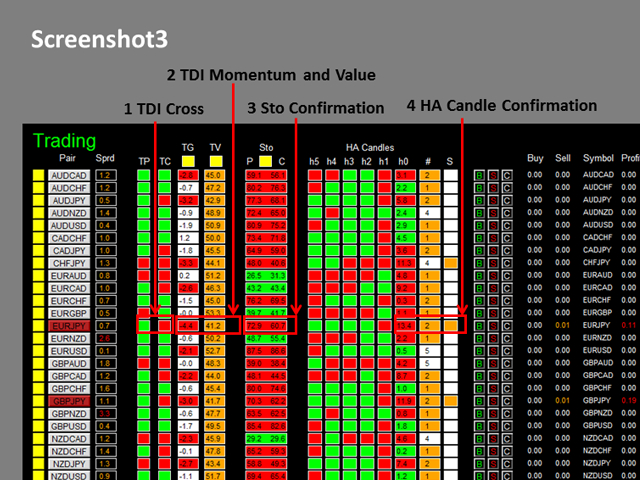 The HA candle size threshold is fixed at 10. 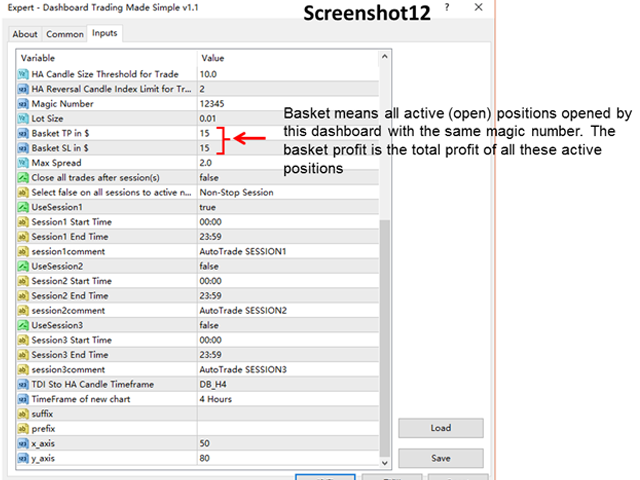 To facilitate you to understand and trade this system quickly and effectively, the collection of PDF manual and all indicators are provided in my first comment of this product..
For who cannot access Google Drive, please find these resources in the thread or PM me. 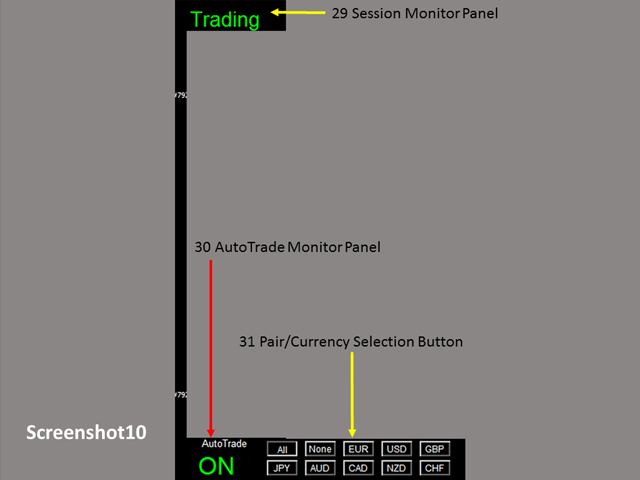 Make sure completing the following action items to make this dashboard working. 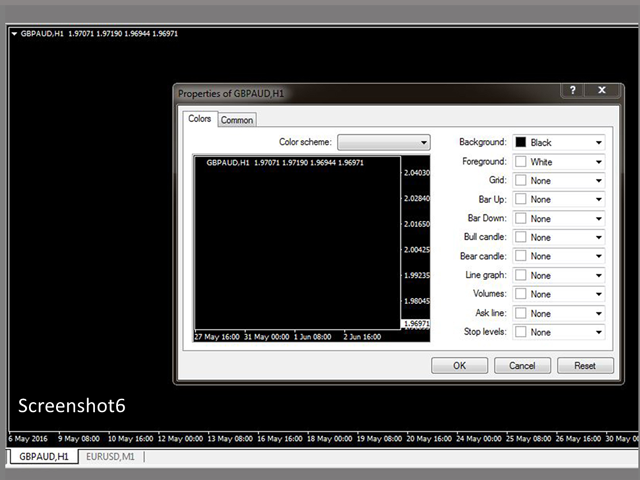 For the first time loading Dashboard, it may takes 3-5 minutes to download historical data. For subsequent loading, it only takes a few seconds. 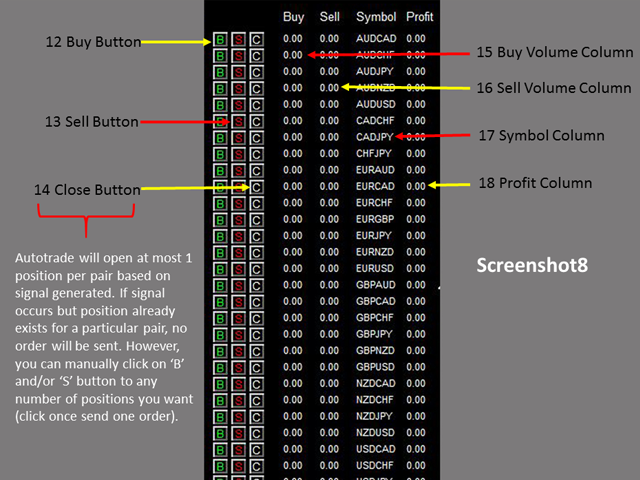 Make sure you have all 28 symbols in Symbol window. 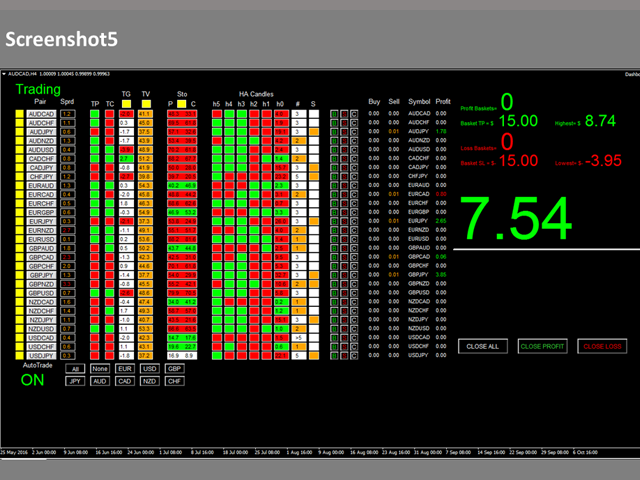 To make your dashboard looks clear and neat, it’s better to apply the black template. Please refer to screenshot 6. 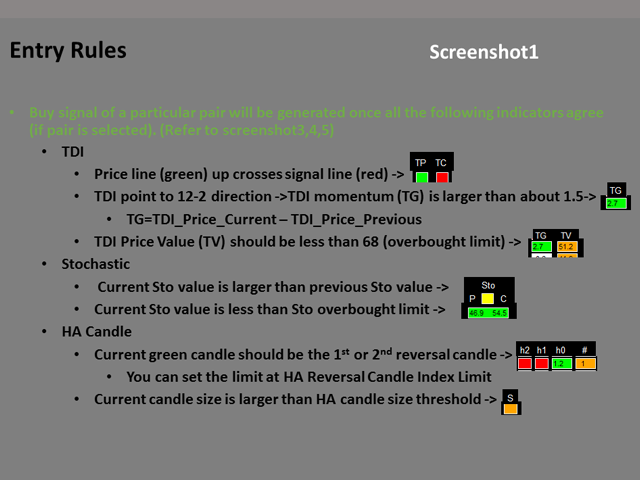 Please refer to screenshot 7 to 10. 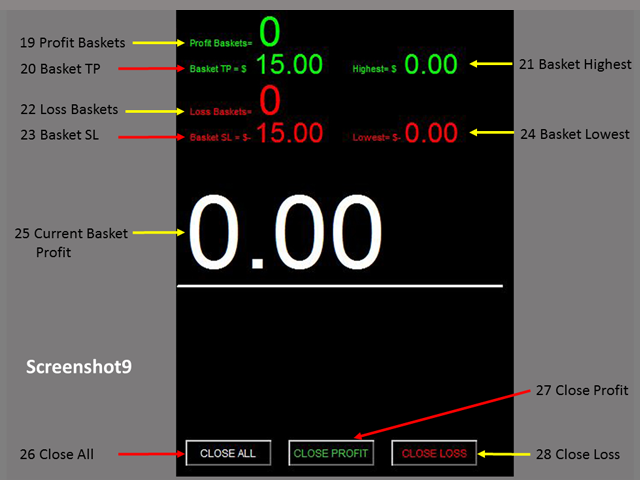 For the rest objects description, please refer to other Dashboard product ((Dashboard Super Currency Strength)) description, they are the same.